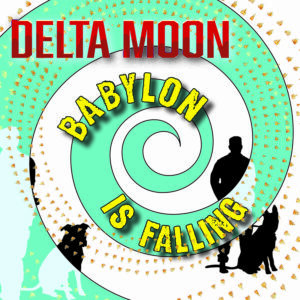 Delta Moon’s BABYLON IS FALLING in a vinyl format will be available for purchase online and in stores beginning January 25, 2019. A download card will come with the album package as well. The popular blues/rockers played a busy schedule in 2018, touring throughout the USA and Europe. Thanks to great word of mouth and ongoing worldwide airplay, the band looks ahead to another strong set of bookings in 2019. We are pleased and excited to announce an April 27, 2018 street date for POWERFUL STUFF! 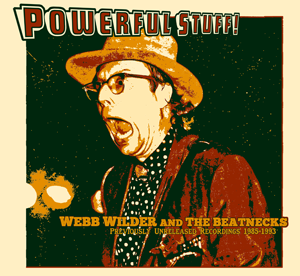 from one of the nation’s all-time great roots rock bands, Webb Wilder & The Beatnecks. Webb Wilder, a recent inductee into the Mississippi Music Hall Of Fame, has led this iconic, tightly knit, guitar driven group through its heyday in the 80s and 90s to the present. Consisting of recently discovered and totally unreleased material, POWERFUL STUFF! combines heretofore unheard original tunes by songwriter/producer R.S. Field plus distinctive cover renditions on songs by Sam & Dave, Doug Kershaw, Tina Turner and Little Richard. The title track is actually the original version of a song that later hit big for the Fabulous Thunderbirds. With strong backing from the first incarnation of the Beatnecks, featuring Wilder, guitar and vocals, the blazing Donny Roberts, guitar, Denny “Cletus” Blakely, bass, and Jimmy Lester, drums, POWERFUL STUFF! 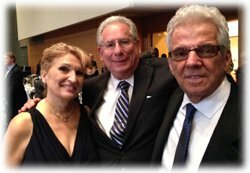 is proof to why this legendary group has remained a popular attraction around the world for over 30 years. The new album mixes studio tracks with blistering live performances that echo the band’s classic debut, IT CAME FROM NASHVILLE (LDCD-1029). 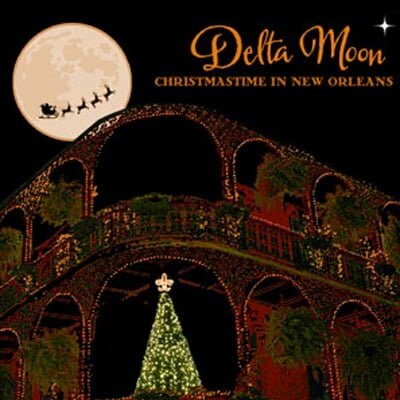 Landslide Records is proud to announce a November 17 release of the all new digital single, “Christmas Time In New Orleans,” by the internationally popular group, Delta Moon. Written by guitarist Mark Johnson and produced by Delta Moon and Spencer Garn at Diamond Street Studios in Atlanta, GA, “Christmas Time In New Orleans” pays homage to the holiday party spirit amidst locations in the Crescent City. 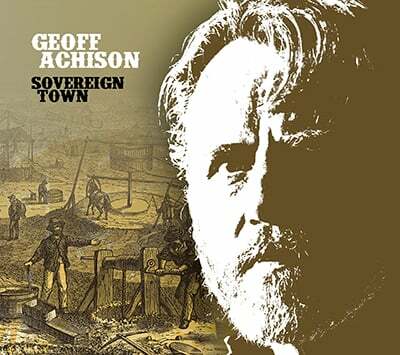 Musicians on the recording include Tom Gray, Lead Vocals and Lap Steel Guitar, Mark Johnson on Bottleneck Guitar, Franher Joseph on Bass Guitar and Backing Vocals, and Adam Goodhue on Drums. This exclusive single will be available on download and streaming websites throughout the world, including iTunes, Amazon, Spotify, and many others. It has been a somber past week as we have reflected on the stunning, sad passing of Col. Bruce Hampton. In talks with many of his friends since his final performance, the 70th birthday celebration at the Fox Theatre in Atlanta, one comment has been synonymous: that Bruce’s life had touched theirs in a strong, positive way. It sure did mine. I first met him in the mid-1970s, when he was mostly working as a solo comedy performer in Atlanta. He was entertaining in an unconventional way, on and off the stage, and was a devoted fan of most sports, jazz and blues. We hit it off right away, went to a few games and shows together, and spoke a lot about music. Around that time one of Bruce’s friends told me that there were “a hundred people walking around Atlanta who think Bruce Hampton is their best friend.” Indeed I was amazed and continued to marvel at the vast number of people, from all walks of life, who were a part of the Hampton bandwagon and who remained there for the rest of his life. Bruce Hampton was not just the first artist to record for Landslide, he was there to help at its inception. “You should start a label, man,” he said. Once I agreed, he was on board as an artist (then calling himself Hampton B. Coles), as an office worker packing records, sending out promos, and running errands, and as perhaps the most non-traditional A&R man ever in the music business. 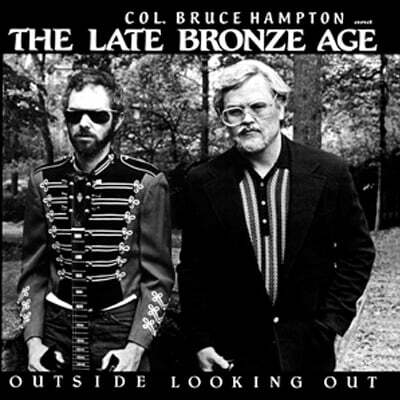 He presented us with material for the initial Landslide release from his band, The Late Bronze Age, which coupled Bruce’s dazzling, intriguing, and sometimes impenetrable, poetry with Billy (aka Ben “Pops” Thornton) McPherson’s jazzy/bluesy arrangements that became the album, OUTSIDE LOOKING OUT. Its lyrics were engaging-- but hardly commercial--with lines like “merged moons perpetuated a resurgence of guesswork,” or “the annexed vortex tranquiled an address thief’s grief.” As a live band, The Late Bronze Age, with Ricky Keller added on bass and Jerry Fields on drums, was always fun, given to wild energetic improvisations and masterful playing. Bruce liked to say “I’m crazy, but I really am,” but regardless, he was instrumental in the label’s signing of excellent players like Dan Wall, David Earle Johnson, John Abercrombie, and Paul McCandless along with guests musicians Eric Kloss, Gary “El Bujo” Gazaway, and Paul Barrere. There was never a doubt that Bruce consistently recognized great musicianship. We are gratified that a few of the acts who appeared later on Landslide, especially Tinsley Ellis, Widespread Panic, and Derek Trucks, enthusiastically performed with and/or became closely associated with him. Bruce went on to greater glory with the Aquarium Rescue Unit, the Fiji Mariners, and the Codetalkers, among others, and it’s difficult to accept that the progression of so many memorable groups has ended. 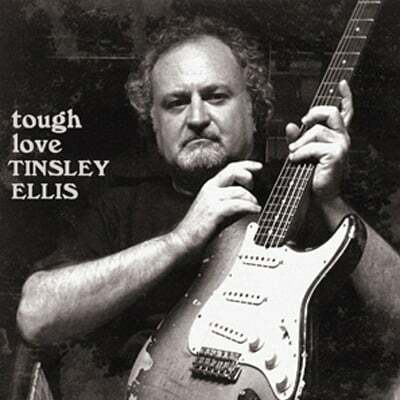 NOW AVAILABLE: The vinyl release for TOUGH LOVE, the critically acclaimed set of soulful originals from veteran Georgia blues rocker Tinsley Ellis. 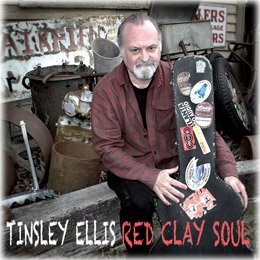 Landslide Records is proud to announce a March 18, 2016 vinyl release for TOUGH LOVE, the critically acclaimed set of soulful originals from veteran Georgia blues rocker Tinsley Ellis. Produced by Ellis, the album marks the first vinyl issue from his Heartfixer Music and the first for Landslide Records since 1988. TOUGH LOVE features a compelling variety of tunes that has already garnered a Blues Blast Magazine's Blues Album of the year award, a Blues Music Awards Album of the year nomination, and a high ranking in Downbeat Magazine’s Readers Poll of top 2015 Blues albums. In TOUGH LOVE, the versatile Ellis has crafted perhaps his most complete record, combining masterful guitar work and vocals with songs that both rock and soothe. Given some of Ellis’ finest material to date, TOUGH LOVE presents a wide ranging set that moves effortlessly from the catchy opening track, “Seven Years,” through the rollicking shuffle groove of “Midnight Ride,” the Dylanesque “Hard Work,” and a plaintive soul drenched ballad, “Should I Have Lied.” Additional musicians, all of whom are longtime veterans of Delbert McClinton’s band, include Nashville keyboard whiz Kevin McKendree (Brian Setzer), bassist Steve Mackey, and drummer Lynn Williams (John Hiatt). A hardworking road warrior who boasts numerous U.S. and international tours, Ellis has set a 2016 worldwide slate of festival, theater and club bookings beginning in February. 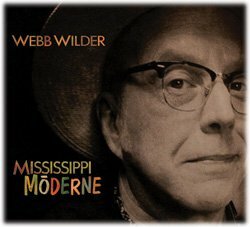 We are proud and excited to announce our latest release: MISSISSIPPI MODERNE, (LDCD-1043), the all new album by veteranroots rocker, Webb Wilder. A recent inductee into the Mississippi Music Hall Of Fame, Wilder has recorded a terrific set of distinctive originals coupled with creative cover renditions that stretch from tunes by Otis Rush to Charlie Rich to Jimmy Reed. With strong backing from his highly accomplished bandmates, the Beatnecks, featuring Tom Comet, bass, Bob Williams, guitar, and Jimmy Lester, drums, MISSISSIPPI MODERNE includes all of the ingredients that have made the ever swaggering Wilder, aka The Last Of The Full Grown Men, a popular attraction throughout the USA and Europe for the past 30 years. The new album rocks, rolls, grooves, and touches the heart in what is surely Wilder’s finest recording since his classic, IT CAME FROM NASHVILLE (LDCD-1029), came out in 1985. As always, Webb Wilder will be on tour constantly over the next year, and his shows are not to be missed! 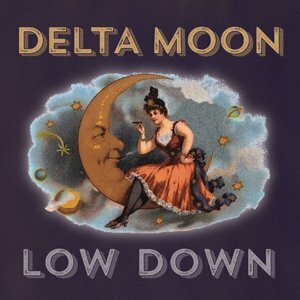 We are pleased to announce a May 5th street date for LOW DOWN from veteran blues/rockers Delta Moon and its label, Jumping Jack Records. Led by the group’s two founders, singer/guitarist Tom Gray, the Roots Music Association’s 2008 Blues Songwriter of the Year, and slide guitar master Mark Johnson, the album features nine original tunes plus covers penned by Bob Dylan, Tom Waits and Skip James. Net Rhythms (UK) has called Delta Moon’s signature sound, “Music as it should be – raw and honest.” We call it a voice, a groove and two slide guitars. In 2007 bassist Franher Joseph joined Delta Moon and was followed in 2015 by drummer Vic Staff (Blueground Undergrass, Donna the Buffalo, Toubab Krewe) to complete the current line-up. The band’s constant recording and touring continues into 2015 with tours scheduled for the United States, Germany, France, Italy, Spain, Switzerland, Austria, Poland and more. Gray is also a past Georgia Songwriter of the Year, with tunes recorded by Cyndi Lauper (including the hit “Money Changes Everything”), Manfred Mann, Carlene Carter, Bonnie Bramlett and many others. http://www.myajc.com/news/news/requiem-blues-player/nhZ3S/#19b78643.257043.735511. Sean was inducted with several other Georgia music luminaries including Lady Antebellum, (Performer), Wet Willie (Group), Francine Reed (Pioneer), and Bobby Byrd, a former member of James Brown’s Famous Flames, also posthumously. COMING SOON: Landslide will reissue the album, We Can Get Together (2008), Sean's final recorded performances on November 25. Additionally, the label is proud to feature five of Costello’s other albums in its catalog: Call The Cops (1996), Cuttin’ In (2000), Moanin’ For Molasses (2002) and two compilations, Sean’s Blues and At His Best – Live, both of which were released after his sudden death at the age of 28 in April, 2008. 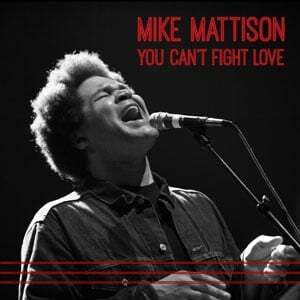 Landslide Records is excited to release the debut solo release by singer and songwriter extraordinaire, Mike Mattison. . Perhaps best-known for his work in Scrapomatic, the Derek Trucks Band and currently the Tedeschi Trucks Band, with whom he has won Grammy Awards, Mattison’s new album, “You Can’t Fight Love,” shows off his impressive pipes on an eclectic range of original material that spans blues, rhythm and blues, Americana, and rock. 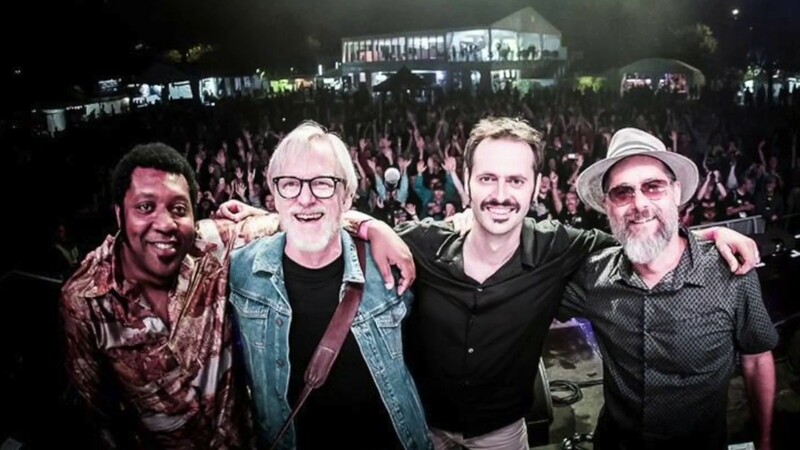 Mattison is backed by Scrapomatic cohorts Paul Olsen and Dave Yoke (guitars), theTedeschi Trucks Band’s Kofi Burbridge (keyboards) and Tyler Greenwell (drums), among others. In addition to his solo gigs, Mattison will perform nationally and overseas with TTB through 2014. 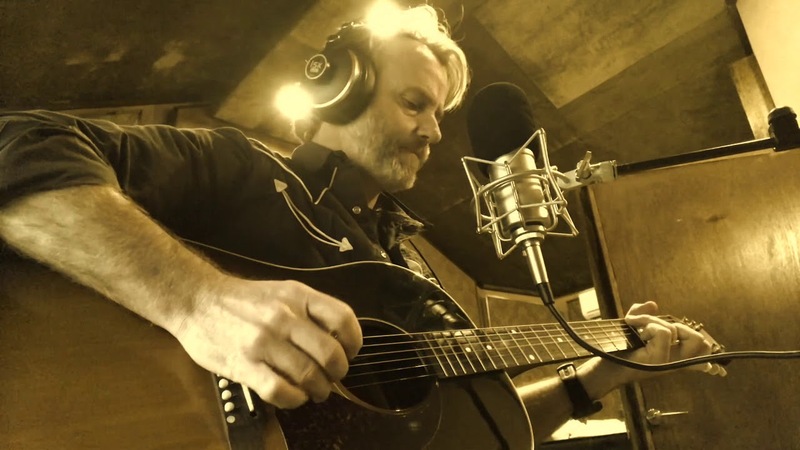 Iconic roots rocker Webb Wilder rolls on with a new single, now available via all major download services. 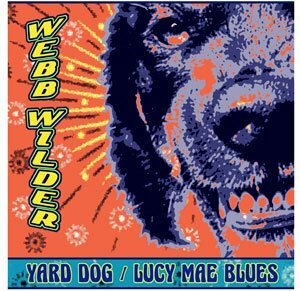 “Yard Dog” b/w “Lucy Mae Blues” features Webb on guitar and vocals along with Beatnecks cohorts Tom Comet (bass), and Jimmy Lester (drums) and special guests Ryan Norris (organ) and Jon Radford (percussion). Produced by Joe V. McMahan, who also contributed guitar tracks, the songs will be included in an upcoming full album to be released by Landslide Records in the Spring, 2014. Great to have some new rockin’ southern material from Webb, ever the “electrifying artist.” Stay tuned for more! Landslide Records is proud to announce that Tinsley Ellis’ latest release, MIDNIGHT BLUE, an all-new set of original blues rock tunes from guitar master, Tinsley Ellis, is now available. Produced by Ellis and already garnering strong airplay and critical reviews, the album marks the second release from his recently established label, Heartfixer Music. The first, GET IT!, an all instrumental album also distributed by Landslide has garnered excellent sales and strong reviews. 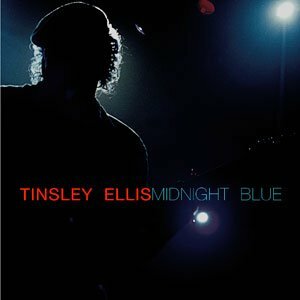 MIDNIGHT BLUE features original blues/rock at its finest given some of the best vocals and guitar work of Tinsley’s career. And the accompanying musicians are sublime: in demand keyboardist Kevin McKendree (Delbert McClinton), prolific bassist Ted Pecchio (Susan Tedeschi, Scrapomatic), and drummer Lynn Williams (Delbert McClinton). 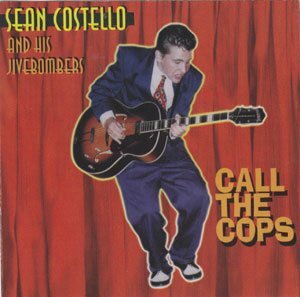 Landslide Records has re-released CALL THE COPS, a reissue of the late Sean Costello’s first ever album featuring his original band, the Jivebombers. 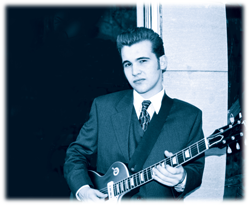 First released in 1998 by the then 16 year old blues prodigy, CALL THE COPS has been out of print for several years; however, interest in Costello’s music has built thanks to exposure generated from more recent Landslide compilation albums, SEAN’S BLUES and AT HIS BEST – LIVE, plus the establishment of the Sean Costello Memorial Fund for Bi-Polar Research. Landslide also sells two additional Costello albums, CUTTIN’ IN and MOANIN’ FOR MOLASSES. The Jivebombers were Costello (guitar, vocals), Paul Linden (harmonica, piano), Terrence Prather (drums), and Carl Shankle (bass).